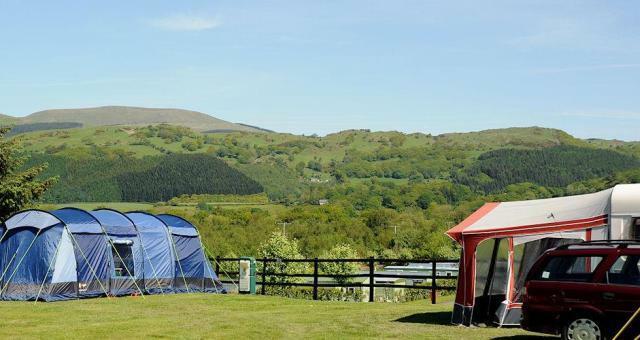 Camping & Touring @ Morben Isaf01654 781473work Holiday & Touring ParkMorben Isaf welcome tourers, motorhomes and tents to the park. All pitches are grass, and are flat and level. Access to the pitch areas are via lit, tarmac roads and electric hook-ups are available. Recently refurbished toilet and shower blocks are in immaculate condition - so good in fact we've won the loo of the year award. Morben Isaf welcome tourers, motorhomes and tents to the park. All pitches are grass, and are flat and level. Access to the pitch areas are via lit, tarmac roads and electric hook-ups are available. Disabled wet room and toilet facilities. 'Loo of the Year Award' Children welcome from any age.